Michael is a highly respected and preeminent lawyer, commercial advisor and businessman with a career spanning more than 35 years across corporate, commercial and intellectual property law. He has specialist expertise in and passion for commercialising and growing Australian businesses both in Australia and internationally. Michael is founder and Managing Partner at mdp McDonald Partners, a contemporary and proactive commercial advisory, IP and patent law firm that assists clients to identify, structure, protect, commercialise and grow their business and IP assets. Michael also provides practical and commercially driven advice on corporate structuring and commercial transactions throughout every stage of the business lifecycle. 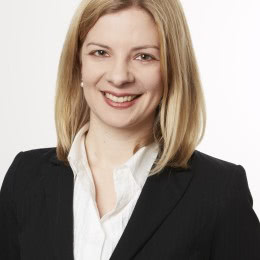 He has also advised on major litigation cases defending some of Australia’s most well-known brands. He also successfully represented the former CEO of the Australian Wheat Board in the Oil for Food enquiry. Michael is highly regarded for his judgement, integrity, commercial counsel, industry connections and straight-talking advice, and provides a sounding board for some of Australia’s leading executives. 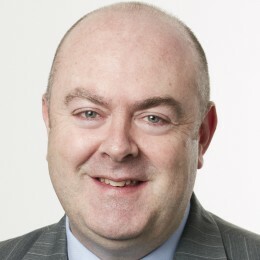 In addition to his legal experience, Michael is also a Director and part owner of several businesses that operate internationally, including Leighton O’Brien, a market-leading provider of underground petroleum storage software and services to global oil companies through an international network of 45 licensed service providers. In particular, his commercial experience from the company’s expansion into the US and Asia has given him first-hand knowledge of foreign investment, structuring and ownership issues. He is also non-executive Chairman of the ICEE Group, which manufacture and market the world’s first collapsible polystyrene box, and Emergency Warning Systems, a warning and alert message dissemination technology slated to list on the ASX in 2017. Michael brings a critical and objective eye to his Board positions, assisting the executive team to set appropriate company strategy and ensure they remain fully accountable in achieving desired outcomes. Michael has a particular affinity with and experience in driving business growth in the Asian market, having spent some of his early years on student exchange in the Philippines and later as President of the Australia Philippines Business Council. Through his Board appointments he has also advised on market entry strategies from a legal and commercial perspective. He takes an active role in developing and expanding his clients’ businesses and preparing them for offshore protection and growth. Michael is a sought-after and engaging speaker at national and international industry events, and regularly conducts workshops on succession planning and achieving optimum value from a business sale. He is a member of the International Trademark Association (INTA), The Intellectual Property Society of Australia and New Zealand (IPSANZ), the Law Institute Victoria, the Law Council of Australia and Commercialisation Australia. Michael has a Bachelor of Arts and Bachelor of Laws from Monash University. 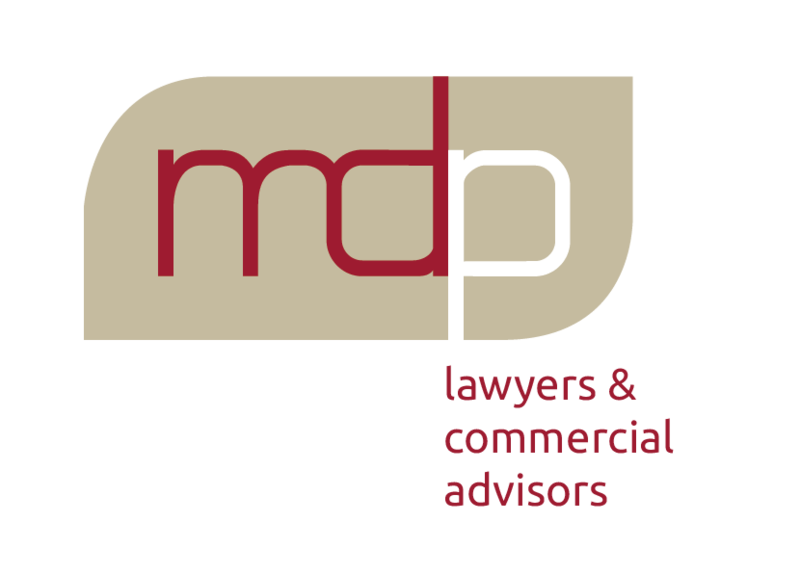 mdp is a contemporary and entrepreneurial corporate, commercial and intellectual property law practice, with unique expertise in strategic commercial advisory services and international commercialisation. personable style and strong, long-standing relationships with those who seek our advice. Our point of difference is our unique blend of corporate, intellectual property, and strategic commercial experience. This combination of expertise ensures that we can help you to globalise your brand and structure your business in the best way possible, balancing the objectives of risk management, asset protection and maximising the commercial value of your intellectual property. We are highly regarded as trusted advisors by our national and international clients, and valued for our in-depth knowledge, judgement and commercial acumen and the exceptional quality of our advice. We work with an extensive network of international associates on global brand and intellectual property protection and enforcement, cross-border transactions, international structuring and incorporation of businesses. Our associates are all carefully selected based on the quality and timeliness of their advice as well as their like-minded, responsive approach. mdp was founded in 2005 by Michael McDonald, who remains a driving force and director, alongside our other directors Sarah Gilkes and Gavin Doherty. mdp comprises mdp Law Pty Ltd and mdp Patent and Trade Mark Attorneys Pty Ltd. mdp Law Pty Ltd’s liability is limited by a scheme approved under Professional Standards Legislation. Commercial and Retail Leasing – When is a Premises a Retail Premises?